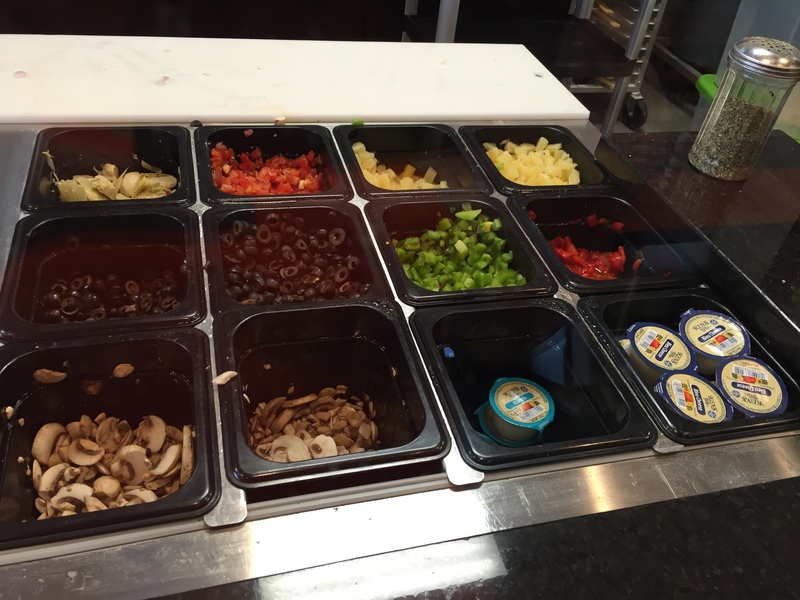 You are here: Home / Review / 1000 Degrees Neopolitan Pizza – Make Your Own Pizza! 1000 Degrees Neopolitan Pizza – Make Your Own Pizza! Disclosure: Our meal was free, but I was not compensated otherwise. 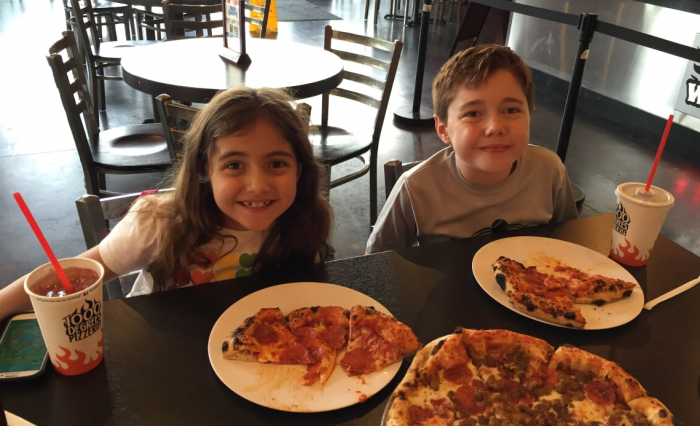 We recently had the chance to checkout a new pizza joint in town! 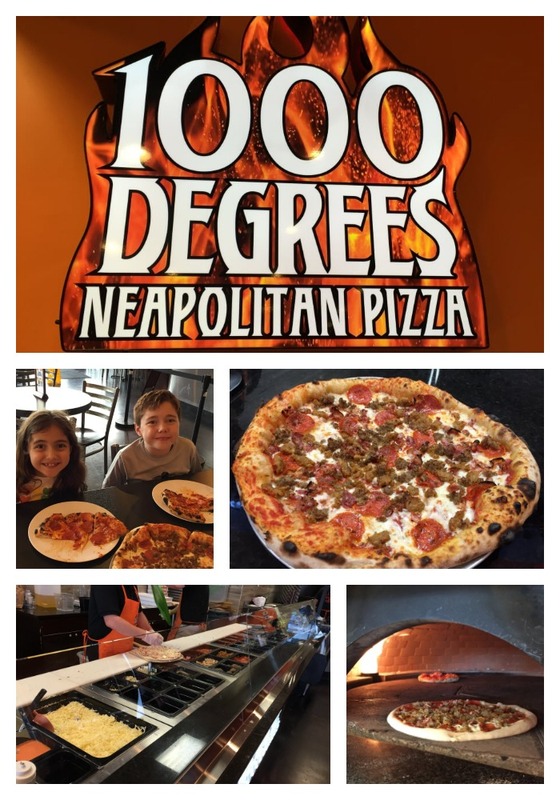 1000 Degrees Neopolitan Pizza is a build your own pizza place. That’s right! 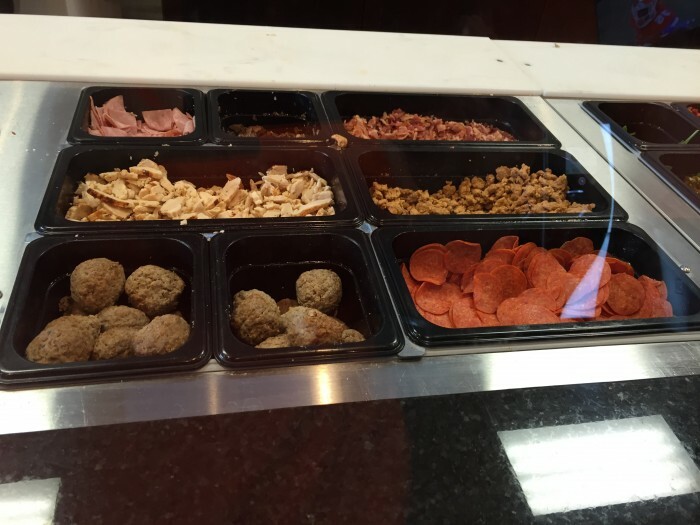 You watch them create your pizza in front of you. 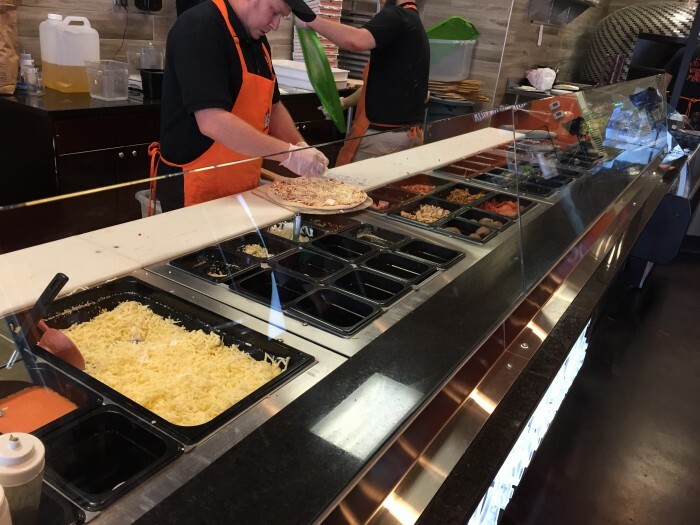 You can either choose from one of their menu items or build your own pizza (you can see all of their menu items and the options to build your pizza here). 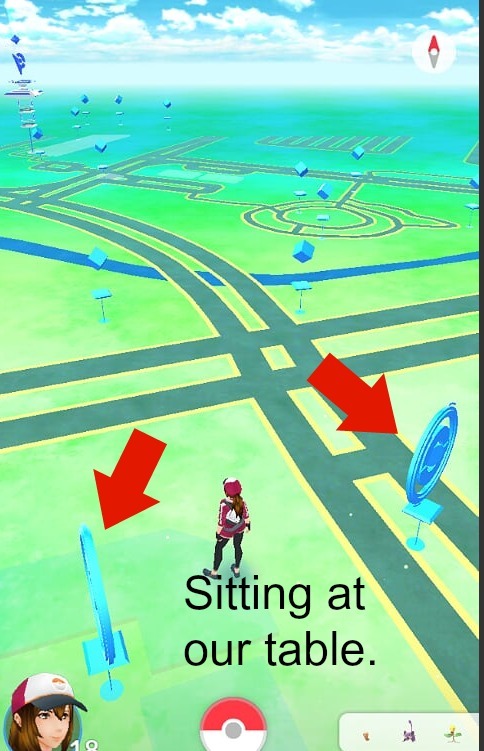 The location we went to (18032 Saturn Ln, Houston, TX 77058) was in a great spot (situated between 2 Pokestops for my Pokemon Go readers!) in close proximity to Space Center Houston (and of course Johnson Space Center), Clear Lake and Kemah. It’s a nice big and bright restaurant and you can tell all of the ingredients are fresh. You see the dough being made right in front of you! You also get to see your pizza being cooked in the big brick oven right behind the counter. The pizza was great, it was a fun experience and we most definitely will be back! It looks like you can also order online to pick up OR you can choose delivery (delivery is through Space City Takout)! 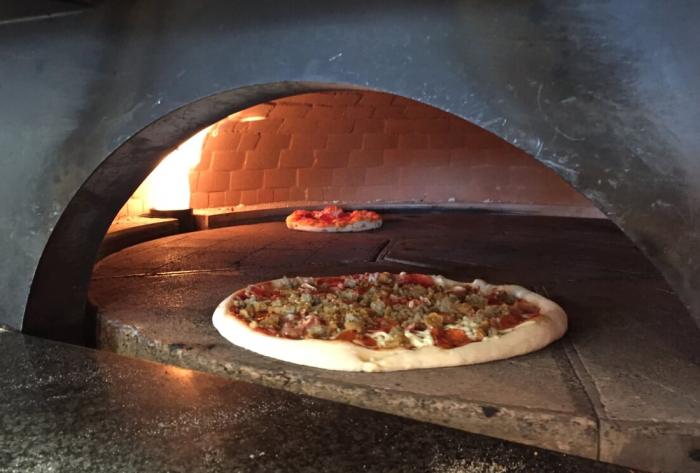 If you don’t live close to our local 1000 Degrees Neopolitan Pizza, you can find a location near you! Follow 1000 Degrees Neopolitan Pizza on Instagram here. Our local 1000 Degrees Neopolitan Pizza gives away free pizza on Facebook, so if you are local, be sure to like their Facebook page!